Innovation is essential to the success of any company in our world today. Given the speed of evolution in most markets, companies that don’t innovate will soon find themselves in decline or even obsolete. 1. Innovation Starts with Vision – The topic of innovation must have a seat at the executive table. It should be a regular point of conversation and integrated fully into the overall narrative of a company. Whether it is a C-Level executive vision casting or a manager speaking to a direct-report during a review, the story of innovation must be integrated into the vision of the company. Team members at every level should be able to point to actual stories within the company that highlight this vision for innovation. 2. 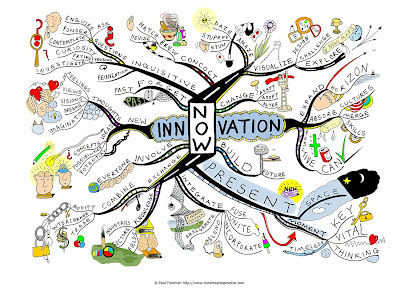 Innovation Scales with Culture – The natural outflow of vision should be the development of culture. While it’s tempting to just focus on the short-term ROI found in growth or value-adding products/services for customers, innovation flourishes when there’s a commitment to developing company culture or environment. In the long run, a great culture creates more energy for a company, long-term growth, and retains more talent. People aren’t usually leaving companies because of a lack of new innovation projects. It’s often an issue of culture. 3. 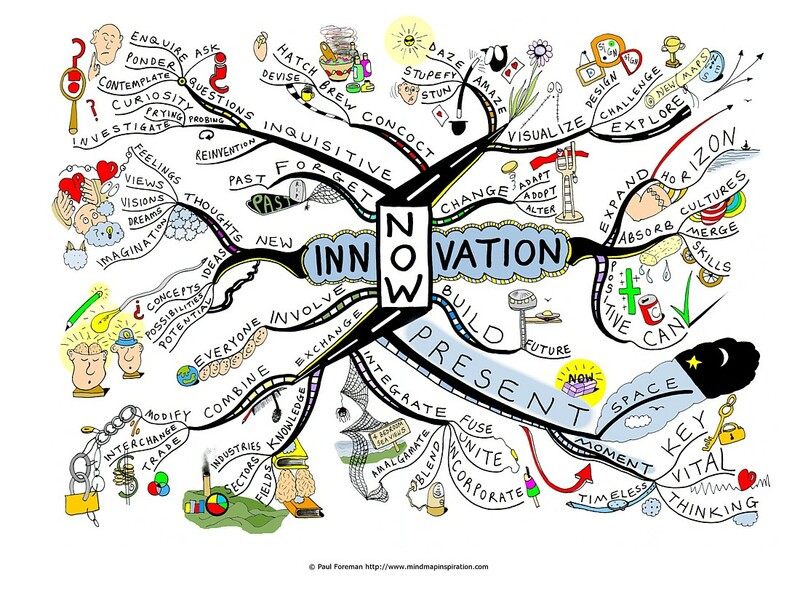 Innovation Welcomes a New Kind of Thinking – Traditional thinking tells us to do what we know. How do we know what to do? Look to the past. This kind of thinking does not lead to more innovation. Innovative thinking adds another layer that allows people to diverge from what the past tells them. Divergent thinking takes what we know and then explores what could be. The past alone does not dictate what the future could be in this model. 4. Innovation Embraces Processes & Metrics – Innovation is not just feel good idea-making. Innovative companies embrace processes and metrics. Refining how a company gets innovative ideas to implementation is a constant area of focus for these companies. Developing metrics for how innovation gets injected into a company, how it is measured in-process, and what are expected as outcomes collective provide guidance for the innovation process. Innovative companies don’t shy away from creating and refining processes and metrics. 5. Innovation Needs Space for We & Me – Innovative companies allow for both individual times for employees to innovative as well as collective times. These times are often integrated into the rhythm on one’s work week. Also, these companies encourage the cross-pollination of inter-departmental expertise to spark new ideas and opportunities. There appears to be a growth in the number of idea-competitions, innovation think-tanks, and innovation centers on the rise. Innovation is no longer optional in our new world. What will you do to help your company innovate?